Well, this episode is chock full of great content, so let’s get started! Blocked from FB for most of a day! ‘A bend in the road is not the end of the road unless you fail to make the turn.’–Helen Keller. In the next few minutes, I am going to tell you about some things that will help you make the turn, instead of failing to make the turn. You see, we did not get to have the children we so wanted. That is the bend in the road. But we can take that misfortune and turn the corner into the best most joyful and relevant life that we can. When you drive a vehicle and you begin to skid, the professionals advise that you turn into, not away from the skid. It seems quite the opposite of what our brains might tell us to do right? We want to get out of the situation as quickly as possible, and it seems like we should try to get out of the skid. Well, I would venture to say it is the same thought process with trauma, loss, etc. we just want to get out of the pain as quickly as possible, and that means going in the opposite direction, not towards the pain! But the way I’m interpreting this quote, I need to turn into the curve, into the skid, until suddenly, one day, I find that I’ve turned the corner! What do you think? Patreon Contributors: Well! I would like to thank my Patreon contributors for their monthly financial contribution to the platform. And becoming a Patron just got easier. 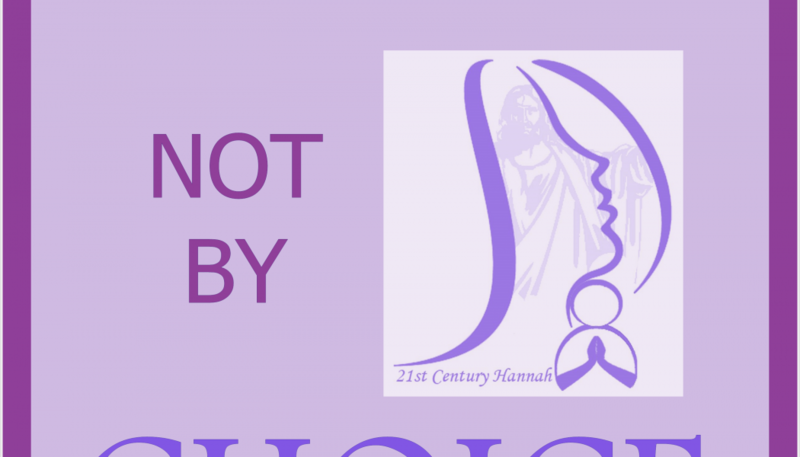 The link https://www.patreon.com/Childlessnotbychoice is now on the https://www.childlessnotbychoice.net website. Just go to the home screen, look to the left below the telephone, and you will see the Patreon link. Also: I will be creating a private VIP list on my Instagram page, @joyandrelevance. If you are a Patreon member and you are also on Instagram, I will add you to the VIP list which will allow you to be the first to know whenever there is big news afoot! 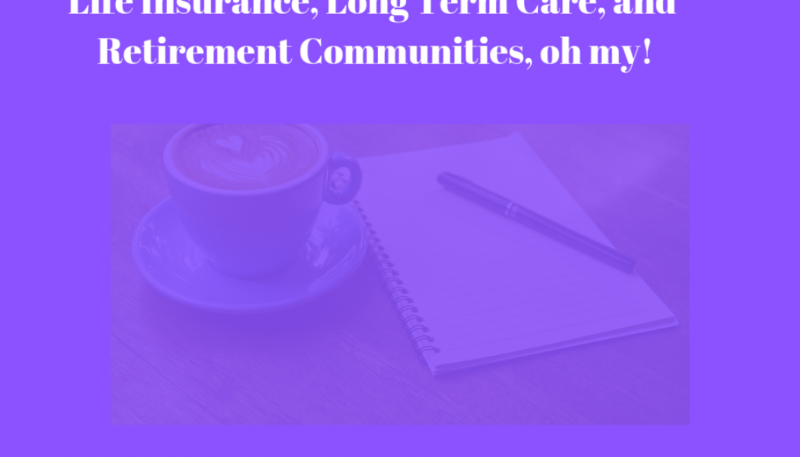 Now, we get into the meat of the episode: life insurance, long term care, retirement communities, oh my! Let’s talk about it! But first, please note: While I am life and health insurance licensed in the state of Florida, I am not currently with a firm; so I am definitely not attempting to sell you any product. The things I am about to discuss are based on my experiences and on research that I did for this episode. The links to the research are in the show notes. Thank you Devoted, for the beautiful theme music we use here at Childless not by Choice. Devoted has had the opportunity to sing and play in many countries. To learn more about Devoted, including their concert schedule, visit their website at http://www.devotedministry.org. Hello everyone! 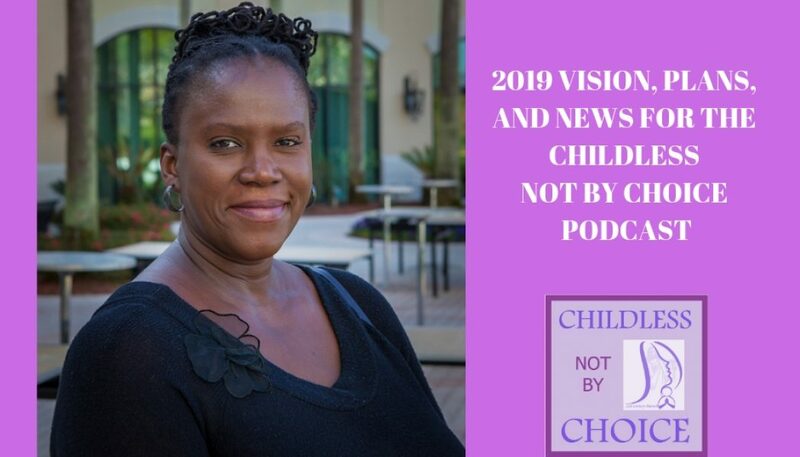 Welcome back to Childless not by Choice, where my mission is to recognize and speak to childless not by choice women and men around the world. Civilla Morgan here. I am spreading the great news that we can live a joyful, relevant, and fulfilled life, although we did not have the children we so wanted. Your tuning in whether childless not by choice or not makes you a part of the conversation. Thank you! I have some VIP’s to shout out! Visit the website at https://www.childlessnotbychoice.net, look to the left on the home screen and click on the link below the telephone to leave me a message of up to 90 seconds. Still trying to figure out how to achieve your goals this year? I have made available to you the same blueprint I use every new year. Blueprints are a great guide and guideline to help you meet your goals! Here’s the link! Well, in today’s episode, I had the wonderful opportunity to speak to Yvonne John. This was such an awesome episode to record! Yvonne was never sure if she really wanted children but knew that she was expected to get married and have a family, in that order. Somewhere in between her dreams of traveling and experiencing what life had to offer Yvonne did wish for the perfect family, a husband, and four children. By the time she had reached her thirties this dream had fast lost its momentum, and by then Yvonne had given up on the dream of being a wife and mother. Because of her past, Yvonne had decided that it was now time to live by her choices. Yvonne believed that the opportunity to become a mother had passed so it was time to move on. 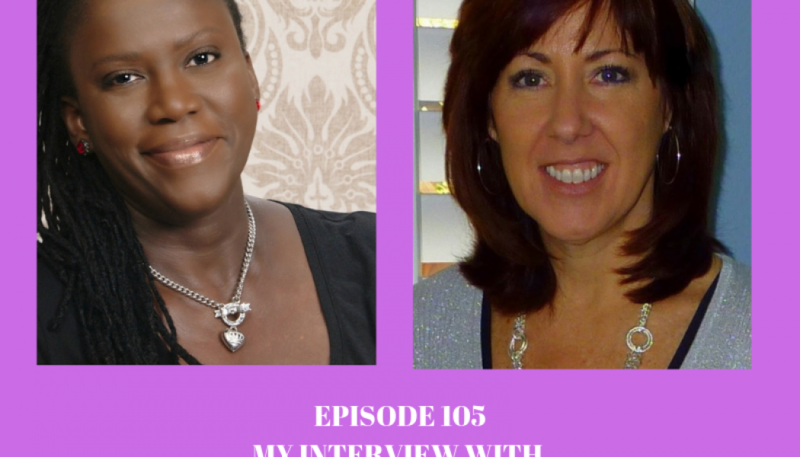 It wasn’t until Yvonne met her husband at 38 her faith in love was reignited. A year into their marriage Yvonne and her husband decided to try for a baby, which led to the unexpected sadness that was to follow when Yvonne was informed that she had ‘Unexplained Infertility’. While trying to understand her grief Yvonne was introduced to Gateway Women, where she has been on her journey of forgiveness and renewed self-discovery. Yvonne is the author of “Dreaming of a Life Unlived: Intimate Stories and Portraits of Women Without Children” (2016) and has appeared on numerous radio and television programmes to talk about her experience of recovering from the grief of involuntary childlessness. 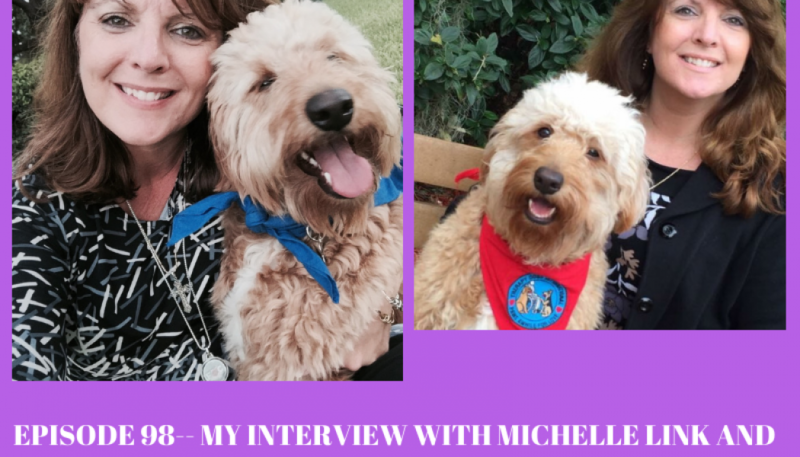 Yvonne blogs about this at “Finding My Plan B”. A graduate of Gateway Women year long Plan B Mentorship programme, Jody Day (founder of Gateway Women) personally invited Yvonne to lead the Reignite weekends for women of color having come to understand through many conversations together that there are unique aspects to the women of color experience of childlessness that would be better served in a dedicated workshop. For more information on Yvonne’s book, Blog, and platform, please check the show notes! Between 1948 and 1970 nearly half a million people moved from the Caribbean to Britain, which in 1948 faced severe labor shortages in the wake of the Second World War. These immigrants were later referred to as “the Windrush generation“. In reference to the ship MV Empire Windrush, which arrived at Tilbury Docks, Essex, on 22 June 1948, bringing workers from Jamaica, Trinidad and Tobago, and other islands, as a response to post-war labor shortages in the UK. So when we had our pre-interview chat I realized right away that we have at least one thing in common: our families emigrated from the Caribbean, mine to the US, and yours to England. 1) I am sure like anyone whose family emigrates from another country, you lived and to some extent still live with one foot in the old country and one foot in the new country, tell us a little about how that was for you growing up in The United Kingdom. 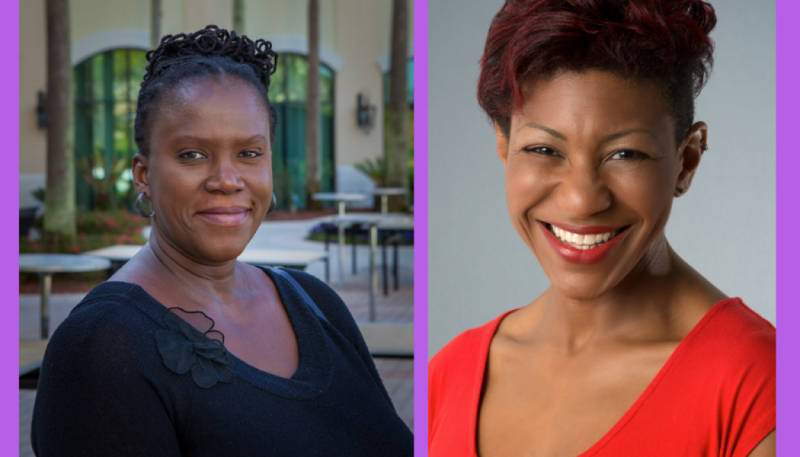 2) Your workshop which is geared toward childless, not by choice women of color was created because we do have what I believe is cultural circumstances around not being able to have children. The cultural issues we have to deal with are probably the main reason we hide our childlessness, or like Michelle Obama said recently, not being more open about the struggle with infertility and miscarriage. How do you think we can fix this, how do we keep a ‘happy medium’ between talking about our struggle and not oversharing? 3) Why do you think black women are not more supportive and edifying of each other? Which can lead to the hiding our feelings–doesn’t allow for honesty. 4) We’ve covered some pretty heavy issues today. And here’s another one: we previously talked about episode 94–Triggers. You mentioned that your experience with the Charismatic church was negative, and in fact one of the reasons you reached out to me was because you heard me say in a previous video conversation, I will put the link in the show notes, that I wanted to work on getting the church in general, to be more aware of the childless not by choice members sitting in their pews. Do you think we still have a long way to go to church whether charismatic or otherwise, with how childless women are treated? Church folk tends to think childless women are sick and need to be prayed for right? 5) ) Pivoting a little, as we come to a close, hysterectomy: are you still planning on scheduling one for yourself? I would like the women who are considering or have already scheduled their hysterectomy, to hear what you plan to do as far as writing a letter to say goodbye (to your womb). Can you tell us your process, and if we’ve already had the hysterectomy, is it too late to say goodbye? 6) Is there anything we did not get to discuss that you really wanted to get the word out on before we close? Don’t forget to check out the show notes! Yvonne’s contact information is there, there are links to news stories I found interesting, the link to my online store chock full of great products created for the childless not by choice community is there, contact information for my sponsor Morgan Air as well as the contact information for my supporters. And of course, my contact information is there. Thank you to Morgan Air Conditioning. Morgan Air can be reached by calling 813 500 7765. And their email address is http://www.Morganair.net. 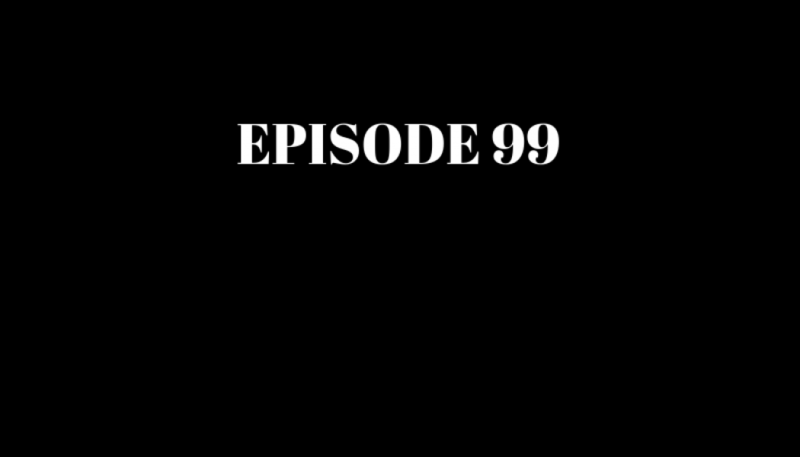 Welcome to episode 102! Our Christmas 2018 episode! 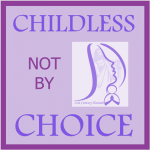 Visit the website at https://www.childlessnotbychoice.net, look to the left on the home screen and click on the link below the telephone to leave me a message! Well, here we are, Christmas 2018. Merry Christmas! Happy Holidays, and wishing you all the best in 2019! Our next episode will be on January 14th! But let’s not get ahead of ourselves, it’s still 2018 after all. How was your year? What accomplishments, milestones, or feats did you meet or overcome? What plans do you have for the new year? I create goals and vision board list, using an outline I have tweaked throughout the years. Writing a list of goals on a yellow lined piece of paper just wasn’t working out for me. I would forget about the paper until about halfway through the year when I would see it sticking out of the daytimer, and then I would try to play catch up. It wasn’t efficient and my dreams and visions were not coming to fruition. I was just ambling through one year after another. But the last three years have been different. Right around 2014 or so I started researching how successful people created their goals list. One of the things I noticed was that successful people did not have new years resolutions. They had goals. And many of them also attended and created vision board parties. I became curious and decided to create my own goals list. In fact, it’s turned out to be much more than a goals list. I created a personalized goals/vision board/reading list. I then broke down my goals into monthly and quarterly expectations. I created a section for my reading list, and a list of pictures I would like to cut out for my vision board. Yes, I got really detailed. But can I tell you that each year that I took the time to create this goals and vision board outline, so many things that were on the list happened?! I was no longer hopeful while directionless, which is what happens when you write a list of dreams and wishes down on a piece of yellow lined paper and then forget about them. You mean well, but you don’t do much because you don’t have the goals and visions in front of you literally guiding you! Let me give you an example: I had set a number of downloads for this podcast, that I wanted to see by the end of the year. I literally said I would like to see this number of downloads and listens by December 31st. 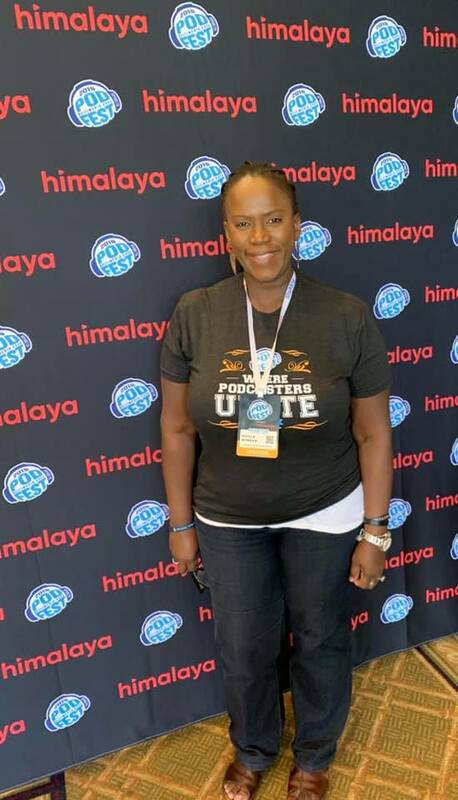 I didn’t just sit back and wish for it to happen, I set about promoting the podcast all over social media, handing out business cards at events, doing everything I had always done to create awareness about the platform. But the crazy thing was that my goal number was set in October! I couldn’t believe it! And the number of downloads have continued to increase. Somebody is going through and listening to all of the episodes. Thank you! The outline for this goals and visions list is so interactive you can tweak it throughout the year. You don’t just write something down and then forget it. It does not allow you to because you are looking at it, tweaking, and updating with met goals on a regular basis. I really believe you will like being in charge of your goals, dreams, visions, and possibilities! Sound interesting? If you would like a copy of the outline I personally use for my goals and visions, simply email me at info@civillamorgan.com for instructions on how to obtain your copy. There is a fee of just $10.00 for this copyrighted outline that will change the way you get ready for all of your future new years. So earlier I asked how your 2018 was. Have you had a chance to look back on 2018 yet? I start my look back, and my look forward right around September. I’m a daytimer type of person as I mentioned earlier, so I buy a fresh new daytimer in September and start updating it with birthdays and events for the new year. Look, some of us are going to limp out of 2018, it’s been such a tough year. But I encourage you to still expect a great 2019. Positive expectation is half the battle. It takes you halfway toward having a better year no matter how things look right now. At the time of this recording, we’re halfway into the final month of the year, and I’ve received some insight from an unlikely event. Life does not stop because it’s the Holidays. What’s my fresh insight? That not everyone is going to be comfortable with this platform or our childlessness. Still. And I realize that, but when something happens to remind me of that fact, it’s like a fresh new revelation for me. I had two interactions in one day. One mom, I spoke to and congratulated on her beautiful children, she was gracious and thankful. Another mom I tried to say hello to tried to avoid eye contact! It was literally a night and day experience. It reminded me that there are still some who see what I am doing as a means of discomfort. I suppose it goes with the awareness creating that this platform does. You see, as human beings, we like to put each other in boxes. And we love totem poles. If someone does not fit in a certain box, we call them an anomaly. So here in America, certain people are supposed to like certain foods, another group may like to drive a certain type of vehicle, etc. But if you see someone driving something their people group does not typically drive, they are an anomaly. This is the very reason I do not like to generalize about people groups. No people group is a collective. Just as no demographic is a collective. 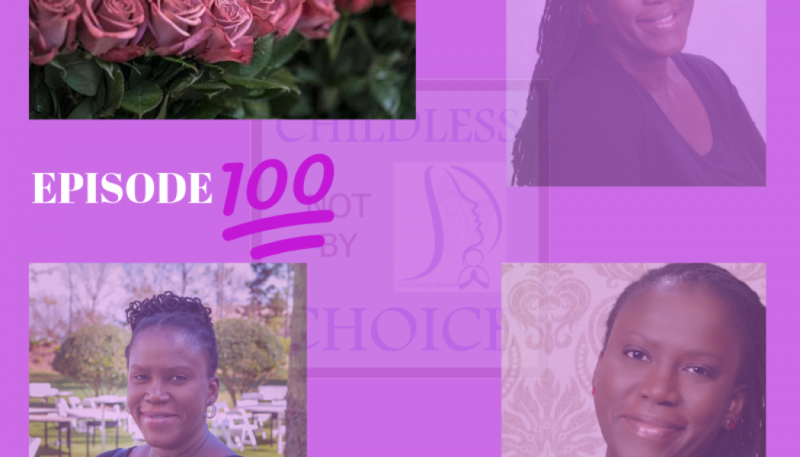 You may be listening to this podcast, and you may be childless not by choice, but I can guarantee you we both had and are having different experiences even in our childless not by choice issues. It is dangerous to act and react, to treat all people of a certain demographic in the same way. And the totem poles, I didn’t forget about those. Yes, we like totem poles. And I am not talking about the totem poles that certain people groups engender in their ethnic backgrounds. I am referring to the fact that human beings like to know they are above another human being on the totem pole of life. We are always attempting to one-up each other. We want to know that we are doing better than the next person. Indeed, if we see someone we perceive is doing better than we are, envy and jealousy can set in. But why not just be happy for that person as we continue on our own journey? My mom told us as children never to begrudge anyone because we did not know what they did or had to go through to obtain what they have. Try being happy for people even when they have exactly what you would die for. Be happy, wish them well, and continue on your journey. That leads into my second point: be kind. There is a quote, and I used it for day nine of my December 31 Days of Empathy campaign. ‘Be kind, for everyone you meet is fighting a battle you know nothing about.’–anonymous. Unfortunately, no one escapes this earth without having been dealt some tough, heartbreaking events. And we don’t always get to know when someone is going through, because most humans share their grief only with those they trust. After all, many of us as childless not by choice people have been asked why don’t we just…’ just get over it, just adopt, just go play with the kids in the family, just. All of those justs are an utter lack of empathy. Maybe we can just be kind to each other. This Holiday season, no matter what demographic you belong to, try to find common ground and be kind. No matter what, be kind. If it seems that those you are attempting to find common ground with are not interested, move on. And as childless not by choice people, be sure to go where you are valued because whether you had the child or not, you are a valued human being no matter what your society says. Remember, the woman or man who has children has problems too. They may not be the same problems we have, but we should never discount anyone’s problems. One person may be worried about their child’s grades, what college they will get into, or even how they will pay for their child’s education. Another person may be worried about putting away enough money for long-term care because they will have no one to take care of them when they are old and become ill. The common ground is that we all have worries. So be kind to yourself and others. And find common ground. And enjoy your holiday season however it looks! Whether you have little or much, whether you celebrate with a huge family or it’s you and your fur baby. Enjoy your own company or the company of those around you. And no matter what, you will find something to be thankful for. 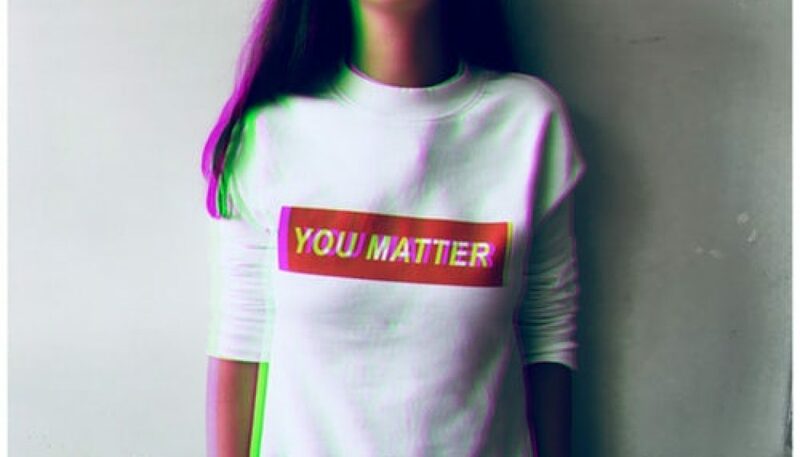 I know you will. 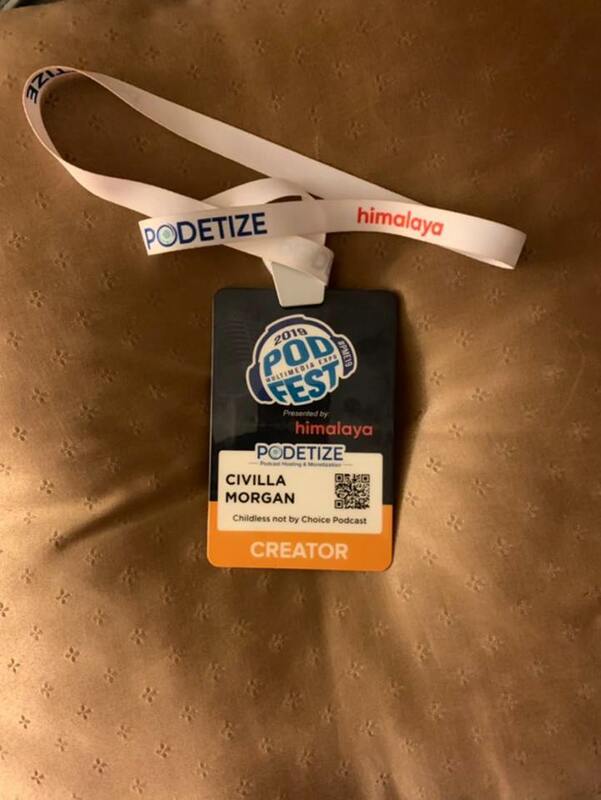 Questions about the platform or podcast? Suggestions for an episode or even looking to purchase ad time? contact me at info@civillamorgan.com for details. So I received a notification that there was a childless not by choice article available for me to read. I opened it, and the author basically blamed ones astrological sign and other card reading devices for people’s childlessness. Did you know that was a thing? It was news to me. No, not posting it here! There’s always some new and random way to try to poke the childless not by choice in the eye huh? Don’t you worry, with all of this awareness and conversation going on in and about our demographic, such foolishness will soon be a thing of the past. Once again, here is the link to your blueprint for a successful new year! Well, remember to reach out if you would like the link to the Goals and Visions blueprint. I am excited to hear and see how it will change your life in 2019. And once again, Merry Christmas, Happy Holidays, and I will talk to you again on January 14th! Well, I would like to give a special shout-out to Dr. Cristina Archetti, Oslo, Norway, for suggesting an episode on the connection between IVF and PTSD. I have put a link to her YouTube video in the show notes. We connected after I watched her video on YouTube, entranced that someone created a video all about the childless not by choice experience. Thank you, Dr. Cristina! So, what is PTSD–post-traumatic stress syndrome? I think we generally believe we know what it is, whether we have experienced it ourselves due to direct experience, know someone who has it, or watched a movie where someone exhibited it. As with most issues, diseases, experiences these days; we are familiar with it on some level. ‘Post-traumatic stress disorder (PTSD) describes a series of predictable symptoms that take hold once a patient has survived – or in some cases witnessed – a severely traumatic or life-threatening event. 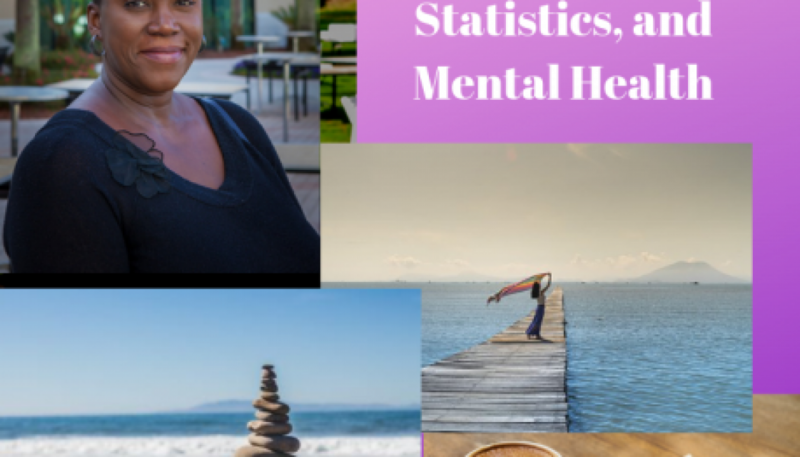 Because the brain becomes overwhelmed by the pain and fear of the trauma, memories of the event do not fully process, causing the individual to re-experience the trauma as if it were occurring in the present.’–theoakstreatment.com. 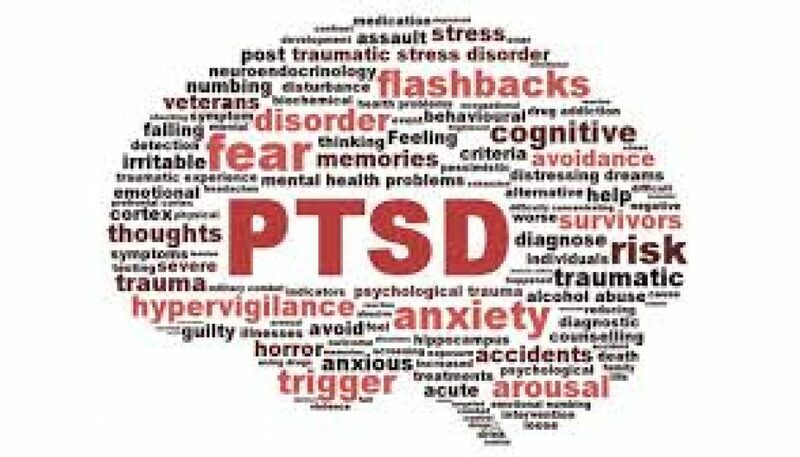 They go on to say that ‘Signs of PTSD can range from flashbacks to nightmares, panic attacks to eating disorders and cognitive delays to lowered verbal memory capacity. Many trauma survivors also encounter substance abuse issues, as they attempt to self-medicate the negative effects of PTSD. Most mental health professionals and diagnostic manuals agree on 17 major signs of post-traumatic stress disorder. Just as not every trauma survivor will develop PTSD, not every individual with PTSD will develop the same signs – and rarely do all 17 exist in one individual.’ Wow, 17 signs of PTSD, I did not know that! Hyperarousal Signs of PTSD–i.e. One PTSD symptom associated with hyperarousal is insomnia. PTSD Medication–as I read up on the PTSD Medications, I recognized one. Most people would probably recognize it if I mentioned it. 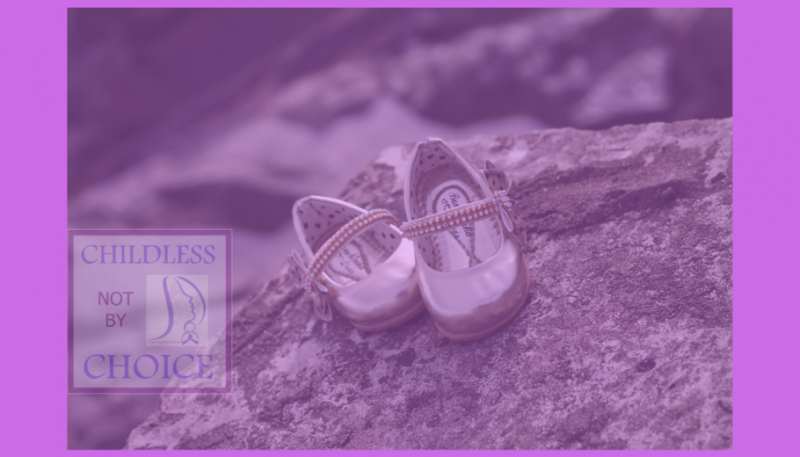 It never occurred to me that anyone experiencing childlessness not by choice could possibly be experiencing or have experienced PTSD. Well, my OB/GYN had wanted to prescribe this medication to me for the longest time, but I always said no because of the negative perception attached to that medication. However one day I went for a follow-up visit and out of the clear blue started crying. He seemed surprised and said that he knew I had turned down the prescription before but that he had never seen me cry throughout my entire ordeal. He wrote the prescription, I held onto it for a week or so, trying to figure out what to do. And then I filled it. There. I think you may be the first person I had ever told. But what does PTSD have to do with IVF? Well, first let’s make sure we are all on the same page with what IVF is, exactly, and for the purposes of this episode, I will not go into causes of childlessness not by choice except to say in a nutshell, it is when a couple just cannot conceive naturally for any number of reasons. Slight differences in the two. Clinicians may find the differences a little more than slight, but they seem very similar to me. So, IVF, how can it cause PTSD? General knowledge is that only 25% of attempts at IVF is successful. 25%! According to a 2017 article in theconversation.com, that success rate is actually 33%. That’s still a relatively low number. In this same article, they say that there is now a way for women using IVF to get pregnant to know the likelihood of success. Quote: ‘Overall, for women starting IVF, 33% have a baby as a result of their first cycle, increasing to 54-77% by the eighth cycle.’ The eighth cycle?! Many insurance plans do not cover IVF on the first cycle nevermind the eight. Eight. I have a question for you: Is there a point where it becomes too many tries, whether you have the money or not? ‘Women who undergo fertility treatments may find the situation so distressing that they develop post-traumatic stress disorder (PTSD), a new study says. Rapid weight gain — such as 33 to 44 pounds (15 to 20 kilograms) in five to 10 days. 6) Severe, persistent nausea and vomiting. 7) Blood clots in legs. 10) Tight or enlarged abdomen. 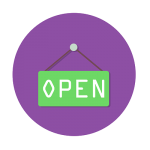 813 500 7765. Their email address is www. Morganair.net. Along with a stellar business reputation in the Tampa, FL area, Morgan Air is also known and well received for giving back to the Tampa, FL community whether it is back to school drives or donating services to the less fortunate. Thank you Morgan Air for recognizing the vision of Childless not by Choice, and being a part of it!